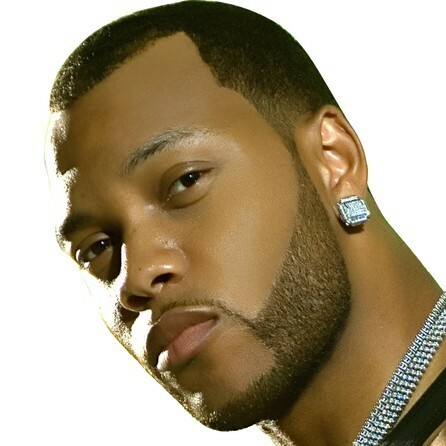 Tramar Dillard (born September 17, 1979), better known by his stage name Flo Rida (spells like "Florida", sounds like "flow rider"), is an American rapper and singer-songwriter. He released his debut album, Mail on Sunday, in March 2008. 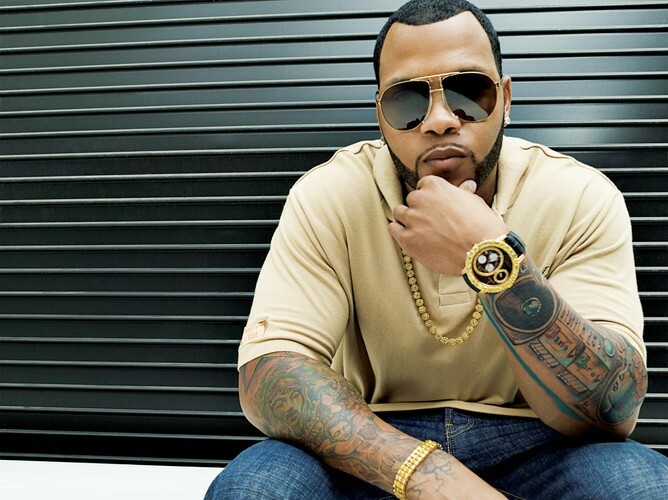 His debut single "Low", featuring T-Pain, was a #1 hit for ten weeks in United States in early 2008. Two other singles resulted from Mail on Sunday: "Elevator" and "In the Ayer". 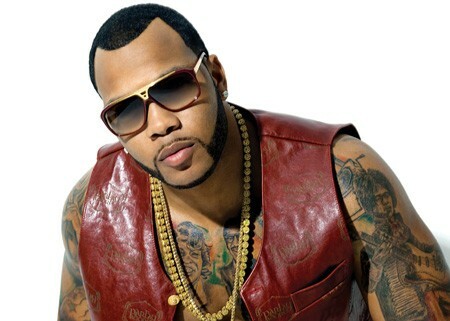 In 2009, his second album R.O.O.T.S. was released; its most successful single "Right Round" was at the top of the Hot 100 for six weeks. Since then, he has released his third studio album titled Only One Flo (Part 1), which will see a sequel titled Only One Rida (Part 2). - Wikipedia.